Citation: Bondarenko, Vasyl; Mowrey, David; Tillman, Tommy; Cui, Tanxing; Liu, Lu Tian; Xu, Yan; Tang, Pei. "NMR structures of the transmembrane domains of the 42 nAChR." Biochim. Biophys. Acta 1818, 1261-1268 (2012). 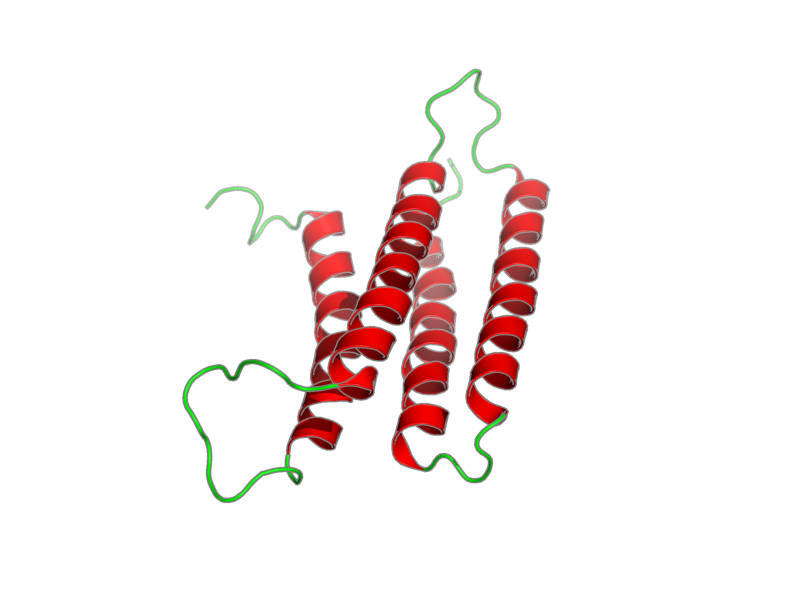 transmembrane domains of the a4b2 nAChR, polymer, 137 residues, 14748.773 Da. Entity 1, transmembrane domains of the a4b2 nAChR 137 residues - 14748.773 Da.